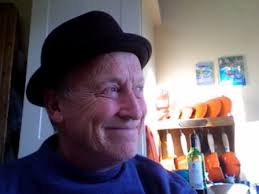 My poetry pal Andrew Sclater featured in this year’s awards with two poems: A Veteran of the First Aid Nursing Yeomanry (FANY) gives the Boys ice-cream and The Scotswoman who Married into the Home Counties. I love these poems so went to support him in the Queen’s Hall, Hexham. 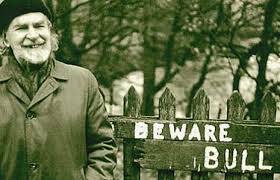 I enjoyed listening to and watching poets of all ages from adolescence to adulthood. I particularly liked Isla Anderson’s performance of Sobriety. She was the only poet to go off page. I entered the pre-performance drinks and nibbles looking for Andrew. I’d like to say I gate-crashed but in fact was welcomed by organiser John Halliday and his wife Clare. I was told to eat and drink so I did. I also sneaked back in at half-time for more juice. Newcastle’s mini book festival, Books on Tyne runs from 28th November to 1st December. The festival is run by Newcastle Libraries in conjunction with the Lit and Phil and events take place at both the L&P and City Library. 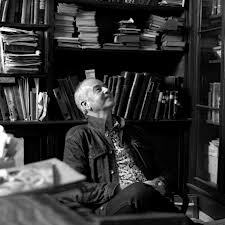 Featured authors include David Almond, Michael Chaplin and Ann Cleeves. 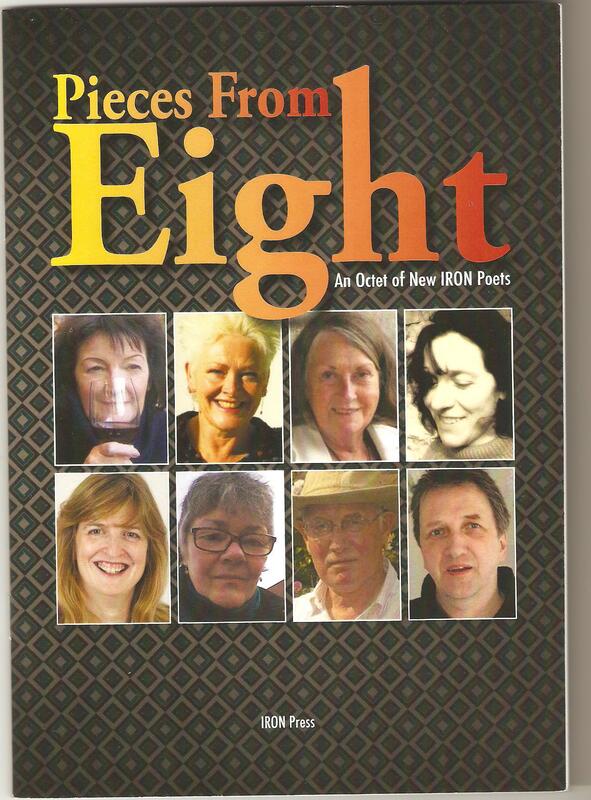 I will perform with my Pieces from Eight chums on the final day, Sunday 1st December. The ticket price includes tea and cake!! 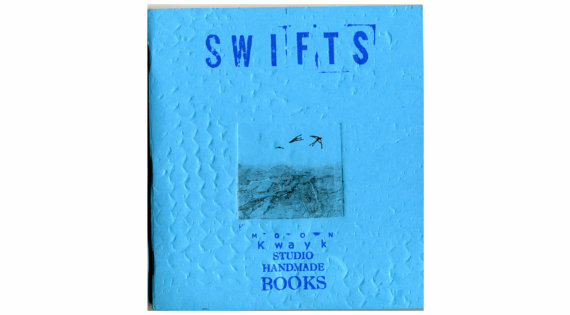 My new book, Swifts Screech & Circle in the Afternoon Sun has just come out. It’s my second collaboration with artist and printmaker, Anne Proctor. The book features a poem by me plus hand drawn, hand printed and hand embossed images plus pages of scanned original art by Anne. The book celebrates the rediscovery of lost and much-missed creativity on the Costa Blanca.